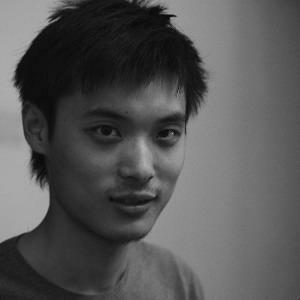 I'm Yang Bo, a ten-year working experience developer, am employed in ThoughtWorks China as a Lead Consultant now. Binding.scala, the most popular Reactive Web Framework written in Scala.js. protoc-gen-as3, the primary ActionScript 3 implementation of Protocol Buffers, widely used in web game industry around the world. haxe-continuation, the most popular asynchronous programming library in Haxe. Microbuilder, a toolset that helps you build system across multiple micro-services and multiple languages. Memcontinuationed, the fastest Memcached client on JVM. Other projects of text parser, text template engine, functional programming, language utilities, build tools and serialization in various languages. 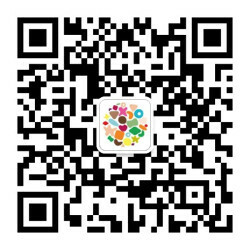 I am one of the Big Data research team members in ThoughtWorks China, my research includes but not limited to Machine Learning and Big Data, experienced in TensorFlow and Spark. I'm also good at both algorithm and engineering in Artificial Intelligence. I am good at meta-programming, functional programming, and applied these paradigms in different domains including front-end development, micro-services, big data and online-games. I am the primary translator of Chinese version of the book Adobe Flex 3: Training from the Source (ISBN: 9787115196903). I am one of the speaker of QCon 2016 Beijing.